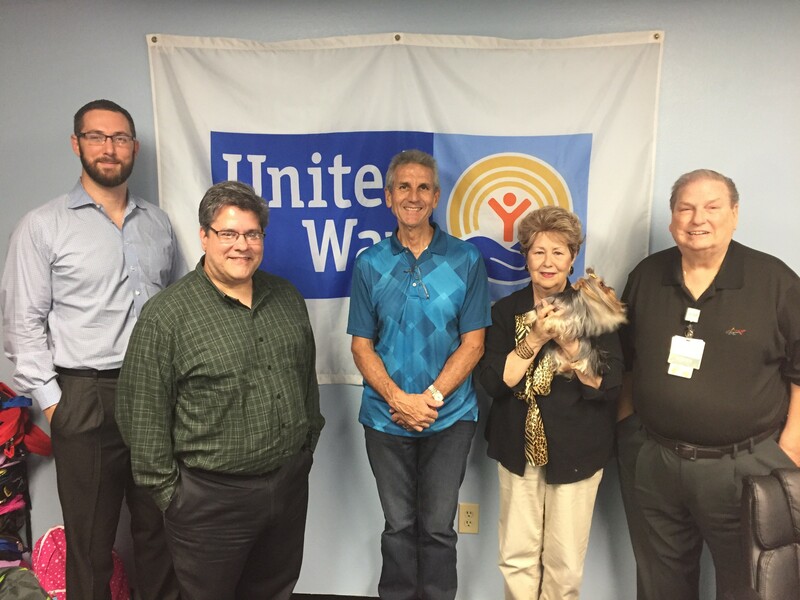 United Way Worldwide Membership Requirement C states: "United Ways will have an active, responsible, and voluntary governing body, which ensures effective governance over the policies and financial resources of the organization." United Way of Hernando County is governed by an active and responsible governing body whose members serve two three-year terms, have no material conflict of interest, and serve without compensation. Chris Scavuzzo Brown & Brown of Florida, Inc.